Are you at the 2015 NADCA Annual Meeting? 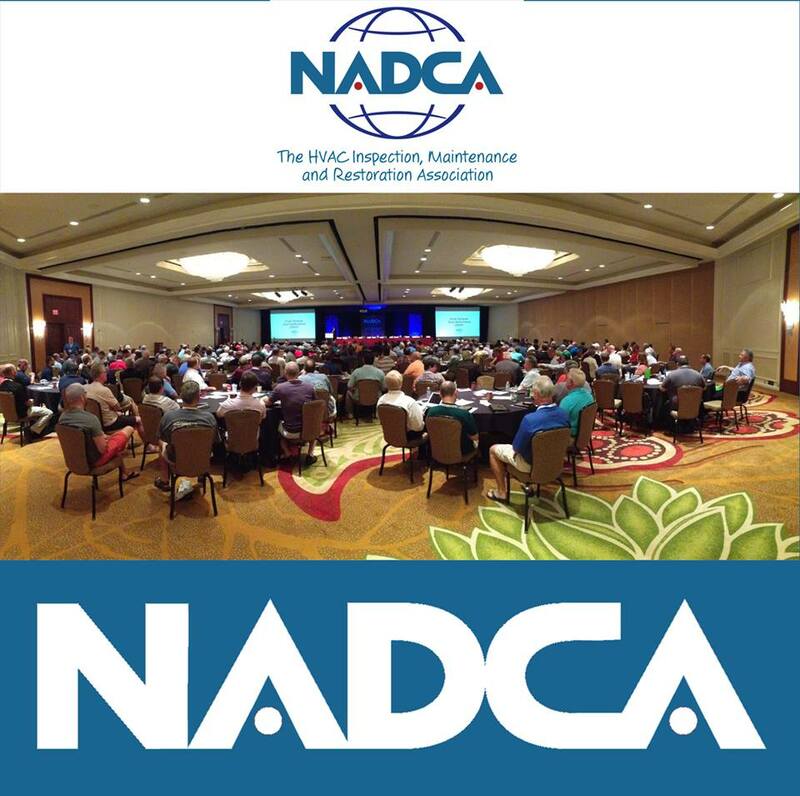 Are you attending the NADCA conference right now in Marco Island, Florida? Be sure to visit us at Booth 320! You can talk one-on-one with our President and Technical Advisor, Lynn Burkhart, or our Assistant Executive Director, Rachelle Cunningham. Tell Rachelle and Lynn that we sent you! Also, be sure to check out our products. We’re a NADCA member and offer products for drip pan treatment, HVAC system sanitizing, coil cleaners, coil coatings, duct coatings and more. CRT products can extend the life of your HVAC system, increase energy efficiency and reduce maintenance costs. Check us out! We look forward to seeing you. 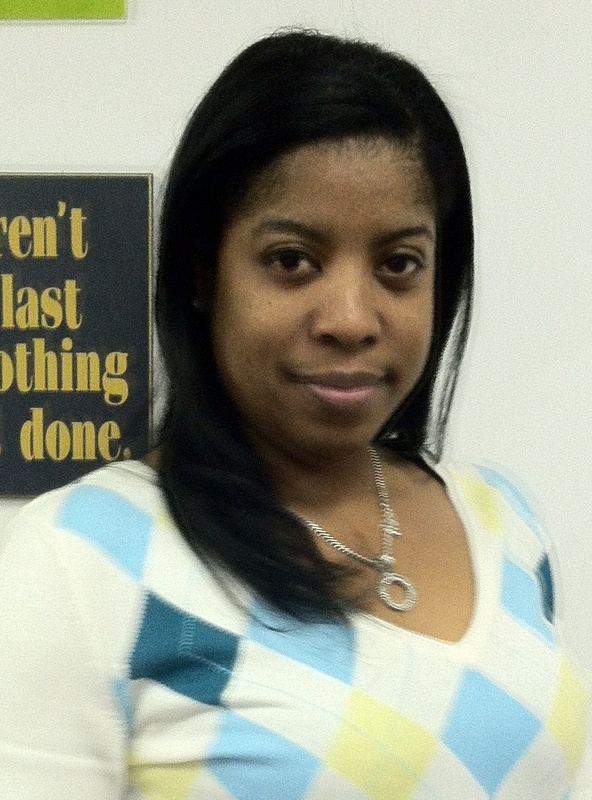 In speaking with my clients, I realize that some of you do not know all of the products that we manufacture. Below you will find a cheat sheet that was made to show all of CRT products, part numbers, description, and how it is sold. You will also see coverage information and how these products are sold. We would like for you to be as knowledgeable on our products as possible. Please let us know what questions you may have on any of these products. We will be happy to help in any way we can. Also, we welcome you to comment on your experiences with these products. Panhole Filler Resurface A/C Pans, Basins, and other Metal Surfaces PF-1 Undercoat to fill perforations in metal – extra viscous, white coating (cannot be used by itself, has to have Pancrete over it, and is only for the bottom of the pan under Pancrete) 1- Part A and 1 – Part B to both = 1 gallon 2 – 1 Gallon Kits Covers 100-150 sq. ft.
Panhole Filler Resurface A/C Pans, Basins, and other Metal Surfaces PF-Q Undercoat to fill perforations in metal – extra viscous, white coating (cannot be used by itself, has to have Pancrete over it, and is only for the bottom of the pan under Pancrete) 1- Part A and 1 – Part B to both = 1 quart 6- 1 Quart Kits Covers 25-37 sq. ft.
V570 Resurface A/C Pans, Basins, and other Metal Surfaces V570-1 Vertical Resurfacer, White gloss finish for vertical and horizontal surfacers, provides a mildew resistant coating, (would be applied before Pancrete) 1- Part A and 1 – Part B to both = 1 gallon 2 – 1 Gallon Kits Covers 100-150 sq. ft.
V570 Resurface A/C Pans, Basins, and other Metal Surfaces V570-Q Vertical Resurfacer, White gloss finish for vertical and horizontal surfacers, provides a mildew resistant coating, (would be applied before Pancrete) 1- Part A and 1 – Part B to both = 1 quart 6- 1 Quart Kits Covers 25-37 sq. ft.
V4138 Resurface A/C Pans, Basins, and other Metal Surfaces V4138-1 NFPA 90-A compliant finish for vertical surfaces, White gloss finish for vertical and horizontal surfaces, provides a mildew resistant coating, (would be applied before T-84) 1- Part A and 1 – Part B to both = 1 gallon 2 – 1 Gallon Kits Covers 100-150 sq. ft.
V4138 Resurface A/C Pans, Basins, and other Metal Surfaces V4138-Q NFPA 90-A compliant finish for vertical surfaces, White gloss finish for vertical and horizontal surfaces, provides a mildew resistant coating, (would be applied before T-84) 1- Part A and 1 – Part B to both = 1 quart 6- 1 Quart Kits Covers 25-37 sq. ft.
No Slip Resurface A/C Pans, Basins, and other Metal Surfaces PC1-RB-NS Roll it over Pancrete or T84 for a slip resistant surface 1- Part A and 1 – Part B to both = 1 gallon Part B contains the no slip in it 2 – 1 Gallon Kits Covers 300 sq. ft.
No Slip Resurface A/C Pans, Basins, and other Metal Surfaces PCQ-RB-NS Roll it over Pancrete or T84 for a slip resistant surface 1- Part A and 1 – Part B to both = 1 quart Part B contains the no slip in it 6 – 1 Quart Kits Covers 75 sq. ft.